and she's rambling again: It's Official! 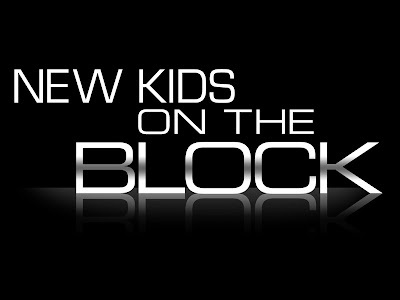 New Kids on the Block will be in Chicago at the AllState Arena October 4, 2008!!! Yes, ladies.....We will be able to see them in the FLESH singing "Oh OH OH oH OH OH THE RIGHT STUFF!" LOL! I've been a life long die hard fan...(yes I am a dork!). Pre-sale tickets go on sale May 5th! That is next week! I'm trying to get a few of my girlfriends to go...as a blast from the past!!! 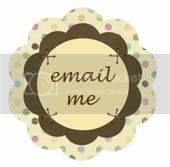 Here is a link to view their Tour Schedule. Who is your favorite "New Kid"? Looking at that picture you sent me...I think Jordan...I think I used to like him when I was younger too!!! We used to call one of them 'monkey face' and I thought it was Donnie...but it looks like Danny is the one with the monkey face...I'm going to stop now! Ha! 17 pounds gone.....30 to go!